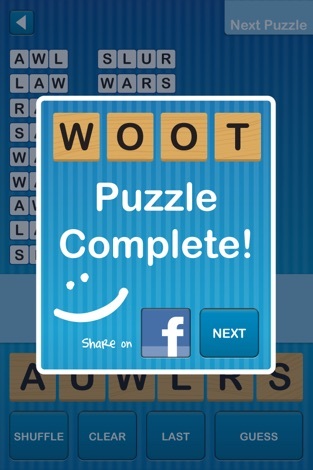 Top 20 free word game in the United States and Canada. 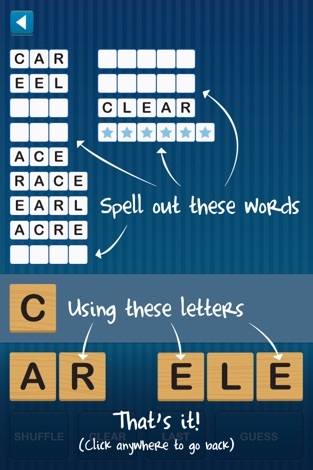 Shuffle and arrange letters to form words in this fun, classic unscrambling game. 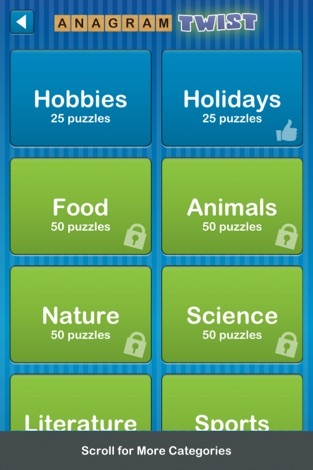 Go through numerous categories and dozens of puzzles. Increase your vocabulary and spelling along the way. Anagram Twist is easy to learn but hard to put down. 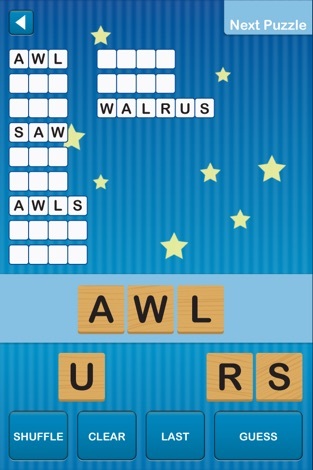 Highly recommended for fans of Word Searches, Scrabble, Word Scramble, Bookworm, Jumble, Jumbline and Boggle! Idiot Test Pro - Way too funny!